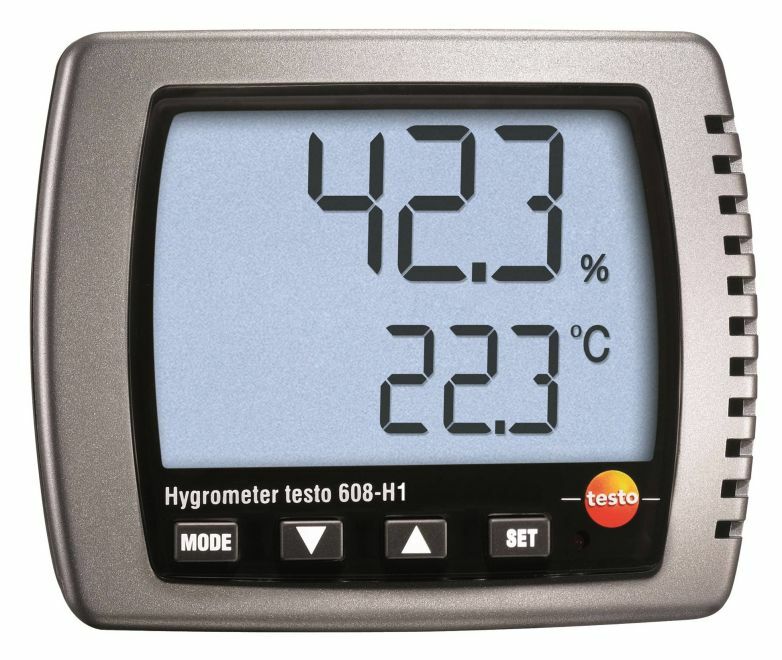 The testo 608-H1 digital thermohygrometer equips you to constantly keep an eye on the indoor climate and displays the current temperature and humidity values continuously. 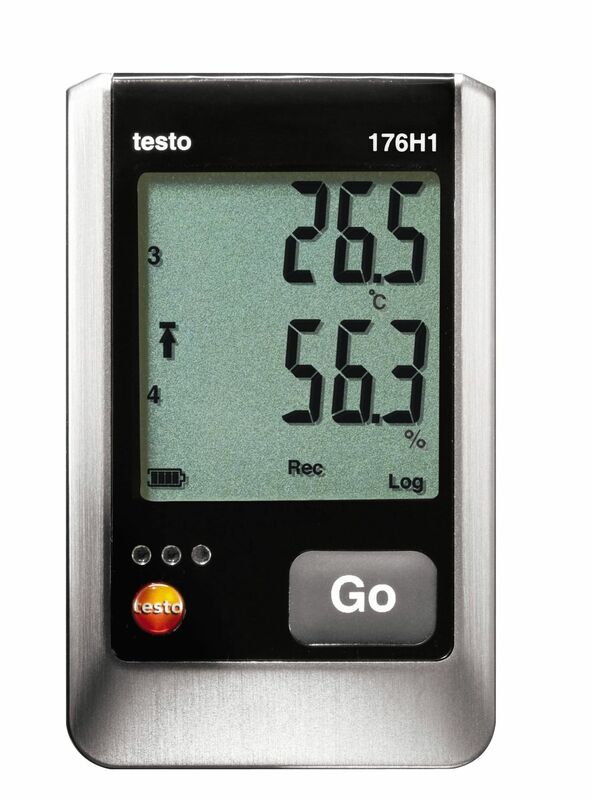 The testo 608-H1 digital thermohygrometer is ideal for continuous measurement of the indoor climate. 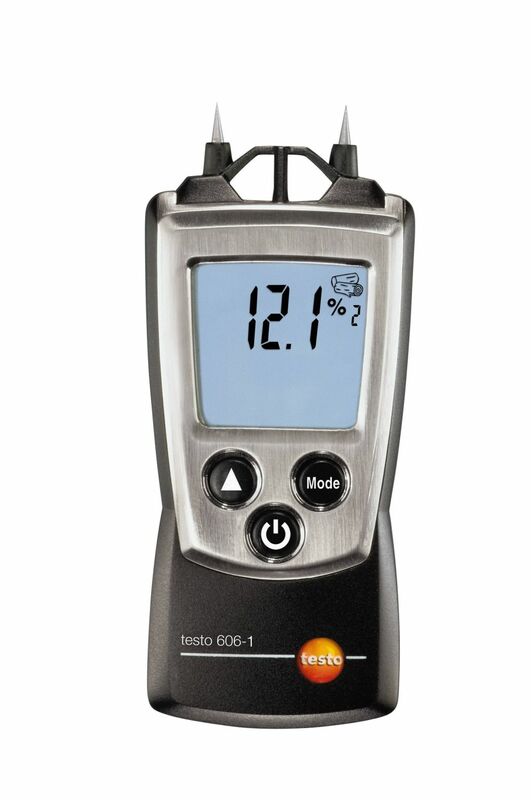 You can therefore use the temperature and humidity measuring instrument in locations such as offices, warehouses, laboratories, garden centres or living areas to determine temperature, humidity and dew point. 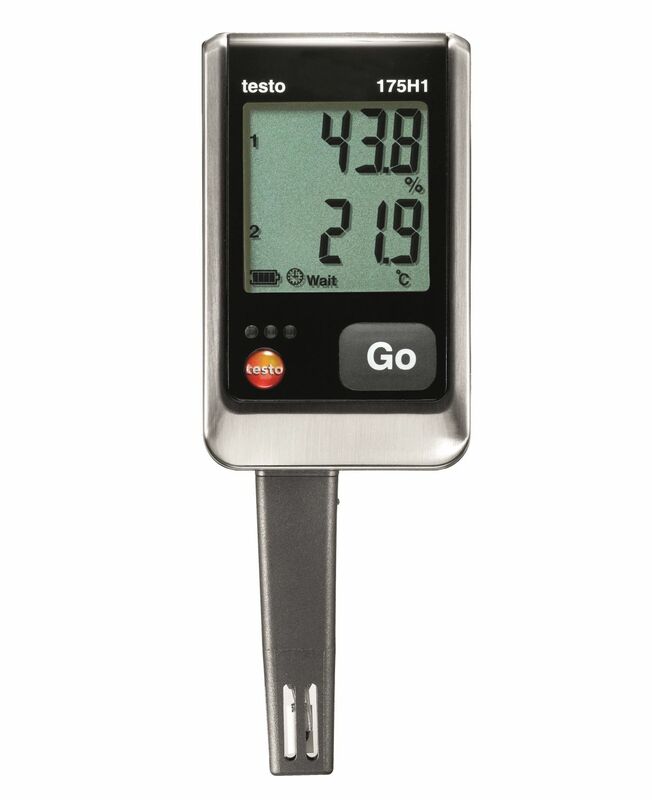 The hanging and standing brackets enable you to either hang the thermohygrometer on the wall or to place on a table or a shelf. 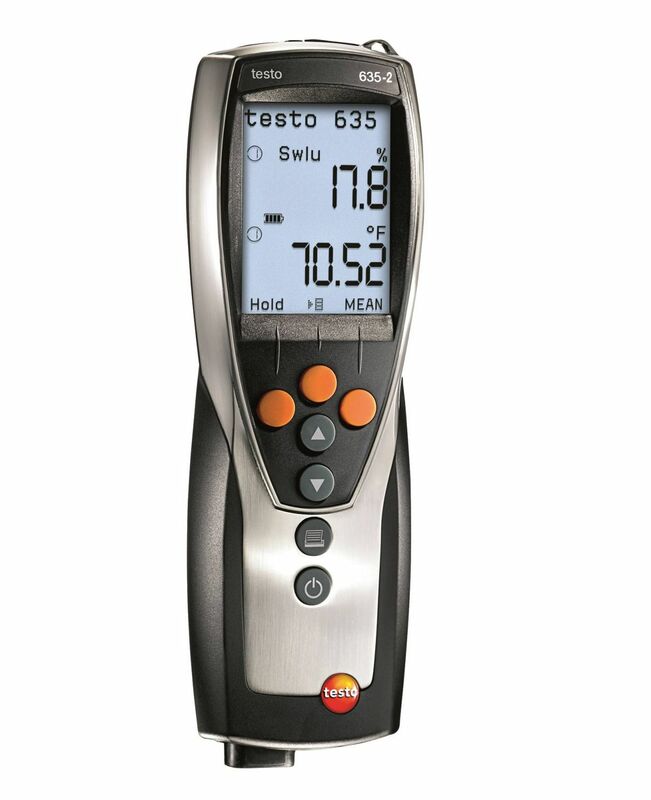 We recommend you use the testo 608-H1 digital thermohygrometer if you only want to view the real time temperature and humidity measurement values and are not interested in measurement data documentation and management. 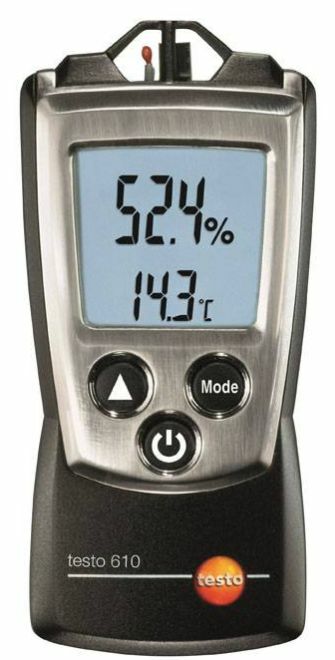 The digital thermohygrometer with a large and clear display provides you legibility even from a distance and shows the temperature, humidity and dew point. 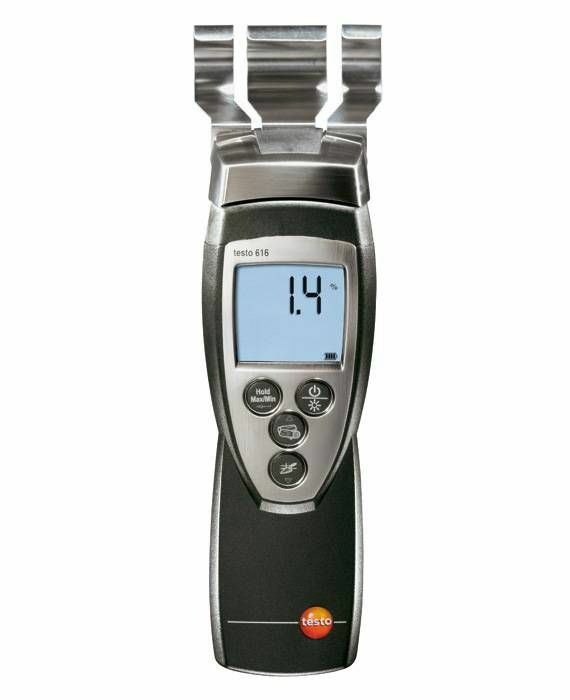 In addition, you can display max. and min. values. 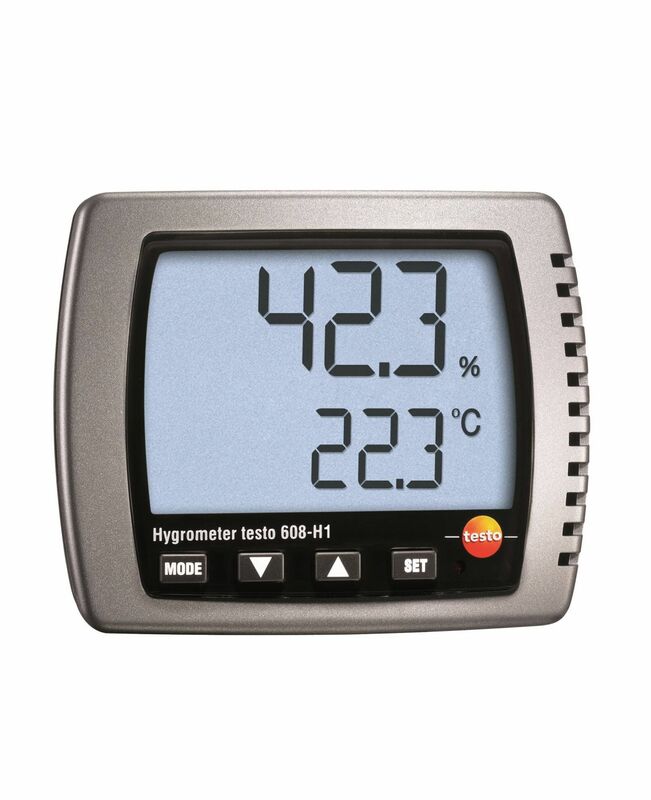 The digital thermohygrometer has an NTC temperature probe which performs very precise temperature measurements and a capacitive humidity sensor which is characterized by its long-term stability. 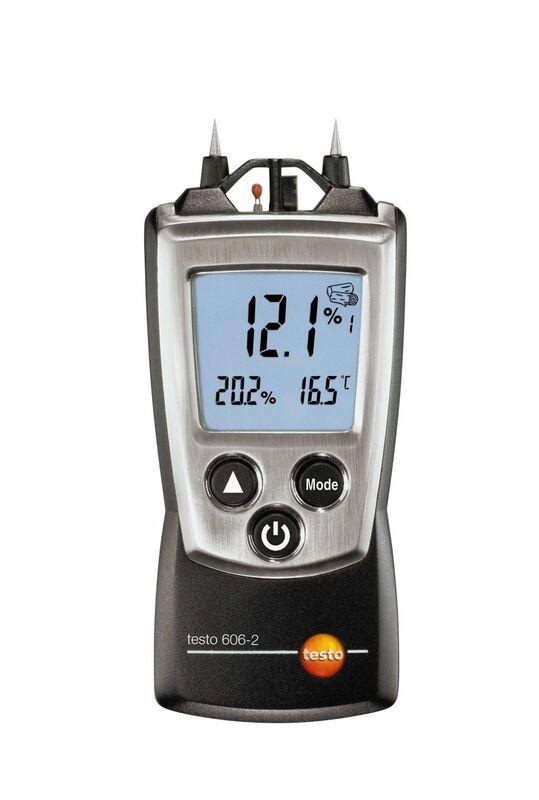 This makes the testo 608-H1 digital thermohygrometer a reliable and durable partner for recording the indoor climate. 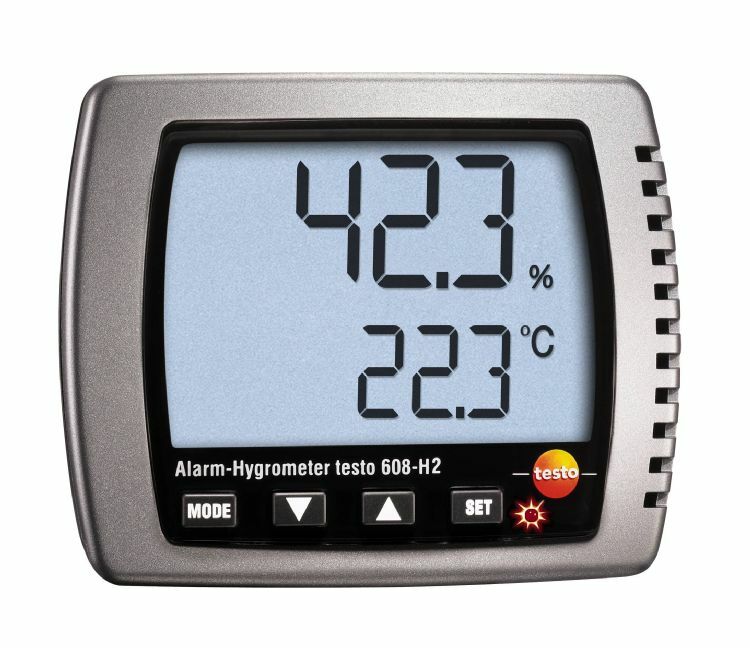 The thermohygrometer's battery life is approx. one year. 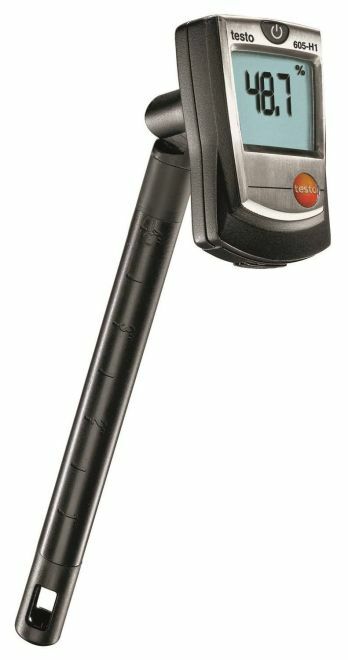 As soon as the battery is coming towards the end of its life, you are notified about this in good time on the display. 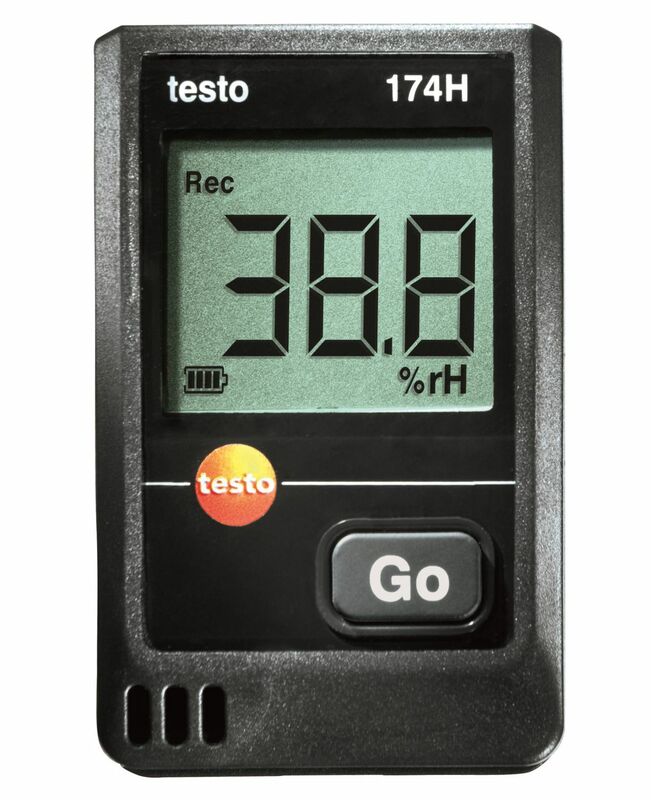 testo 608-H1 digital thermohygrometer including battery.